SHAFAQNA – The Grand Ayatollah Makarem Shirazi answered a question about doubting the congregational pray leader’s correct recitation. Question: If a person is in doubt about the recitation of Hamd and Surah by the congregational leader, can that person consider it as correct or must inquire? 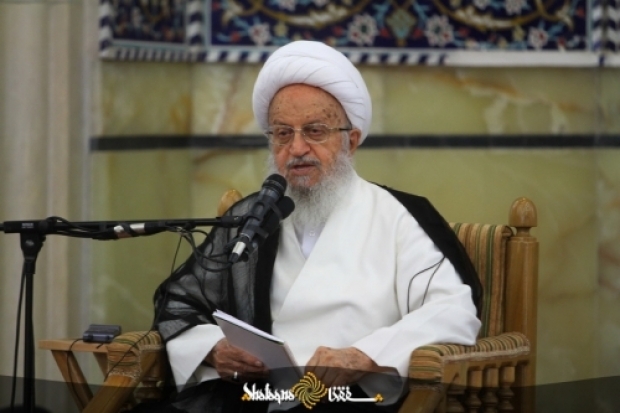 The Grand Ayatollah Makarem: Whenever the congregational leader is just, consider it as correct unless opposite of it becomes apparent to you.